level of ability and experience. 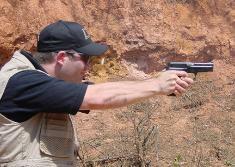 responsibility necessary for safe and proficient handling of firearms. equipped to bring the training to you. Are you ready to “expand your sphere”? for individuals of any experience level. individuals of ALL levels of ability and experience. is your way to do just that!